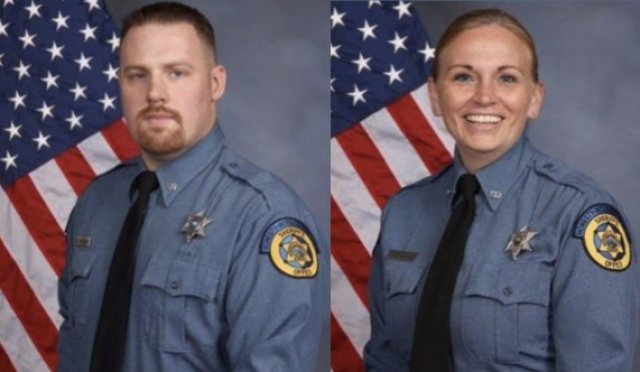 Sheriff Donald Ash of the Wyandotte County Sheriff’s Department in Kansas sadly reports the deaths of Deputy Sheriff Patrick Rohrer and Deputy Sheriff Theresa King. 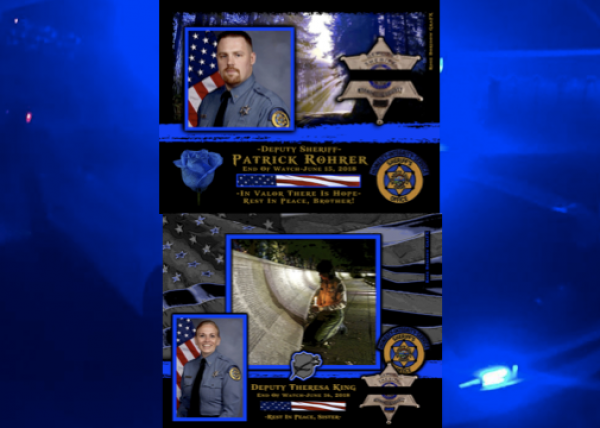 Deputy Rohrer, 35, was shot and killed as he and his partner, Deputy Sheriff Theresa King were transporting a prisoner from the Kansas City Jail to the County Corrections and Court Services Building. 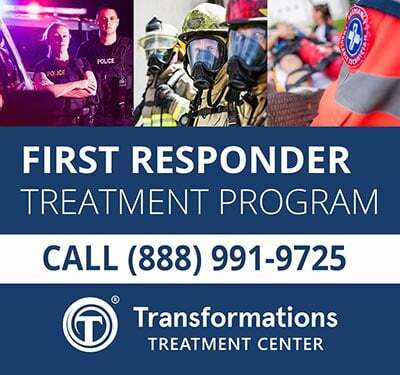 As the prisoner was being removed from the transport van, the inmate attacked the deputies. 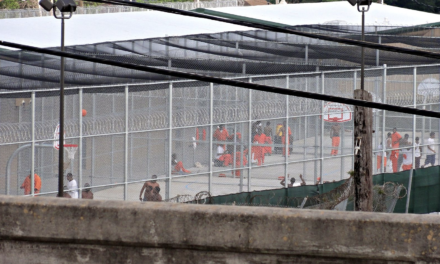 The inmate was able to disarm one of the deputies and shoot both of them. 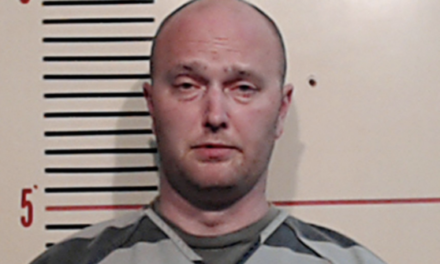 The undisclosed deputy that had maintained possession of the firearm, shot the inmate severely wounding him. 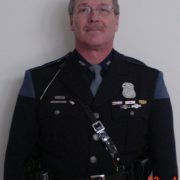 Both deputies were transported to the University of Kansas Hospital where Deputy Rohrer died shortly after his arrival. Deputy King succumbed to her gunshot wounds the following day shortly after midnight. The investigation is being conducted by the Kansas City, Kansas Police Department. Deputy Patrick Rohrer served the Wyandotte County Sheriff’s Department for seven years. 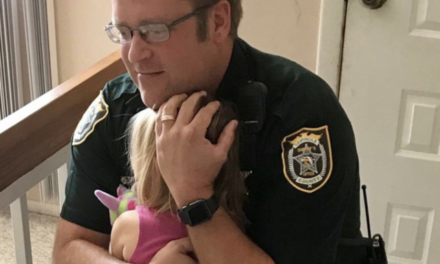 Deputy Rohrer leaves behind two children. Deputy Sheriff Theresa King served the Wyandotte County Sheriff’s Department for 13 years. 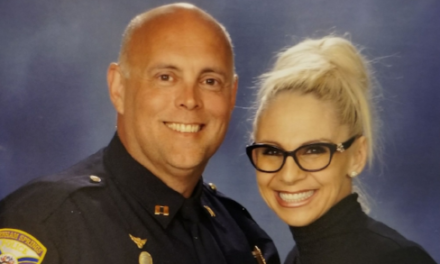 She was recently promoted to the position of school resource officer, which would have her working at the school where her daughter Lexi was attending. She was due to start that position in a few weeks. She took an assignment as a prisoner transport officer until the SRO position was scheduled to be filled. Her three children, 7-year-old Lexi, 21-year-old Bailey and 24-year-old Austin survive Deputy King. Lexi will reside with her older brother and his wife. 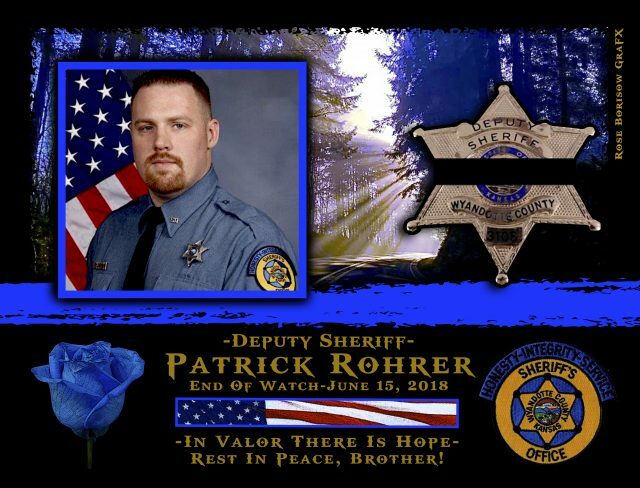 Deputy Sheriff Patrick Rohrer is gone, but will never be forgotten. EOW: Friday, June 15, 2018. 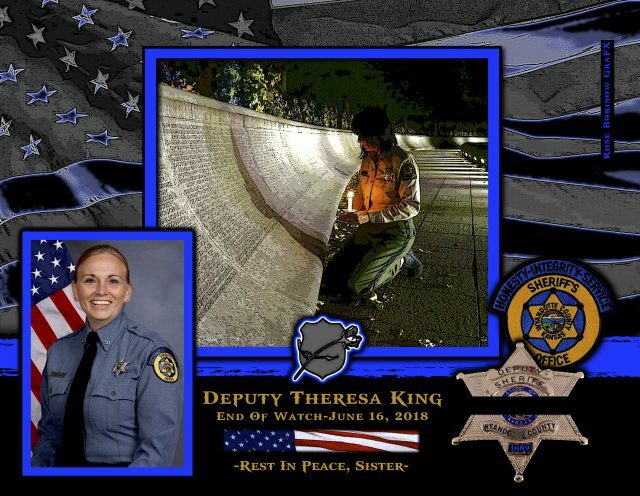 Deputy Theresa King is gone, but will never be forgotten. EOW: Saturday, June 16, 2018.